Order fulfillment services are basically third-party organizations that offer receiving, processing and delivery services on behalf of a client company. 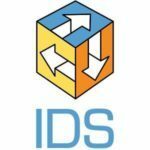 This service can be applied to a wide selection of transactions, ranging from large business-to-business to individual direct-to-consumer orders. Ideally, businesses should look for logistics and monitoring capabilities, along with competitive pricing in choosing such service. Availing of the services of such providers is a little trade secret that Fortune 500 companies have been keeping for some time. It is how these large organizations have been able to go about moving, storing and delivering their products to consumers around the world. Today, even small enterprises and startups have been enlisting such services. 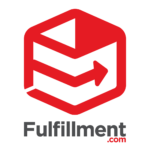 Now, order fulfillment services do not come as cheap as many businesses may want them to be, but engaging fulfillment services is seen as a sound investment as they can really make a difference in a company’s profitability. 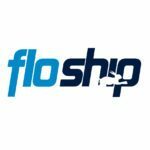 A top order fulfillment service company, ShipBob provides same-day delivery services for orders placed in Los Angeles, New York City and Chicago and surrounding areas. 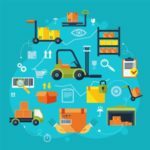 The company offers two distinct types of services: a free platform that enterprises can use for tasks such as inventory and order management and customer communication and provision of physical logistics and warehouse inventory services. The service’s proximity to merchants and end-users’ places gives it an edge over the competition, allowing it to offer same-day pick-up and delivery services at competitive prices. 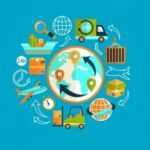 Although a relatively small scale fulfillment service, it has a number of advantages over large providers, which include low startup costs, fast onboarding and low fulfillment rates. It likewise enables clients to stock up inventory and ship in batches if needed. Aside from these, ShipBob offers crowdfunding fulfillment services, a low-cost means of shipping large orders. 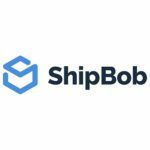 In this article, we take a look at three ShipBob alternatives that online sellers can turn to. Details such as features, functionalities and pricing will be discussed. 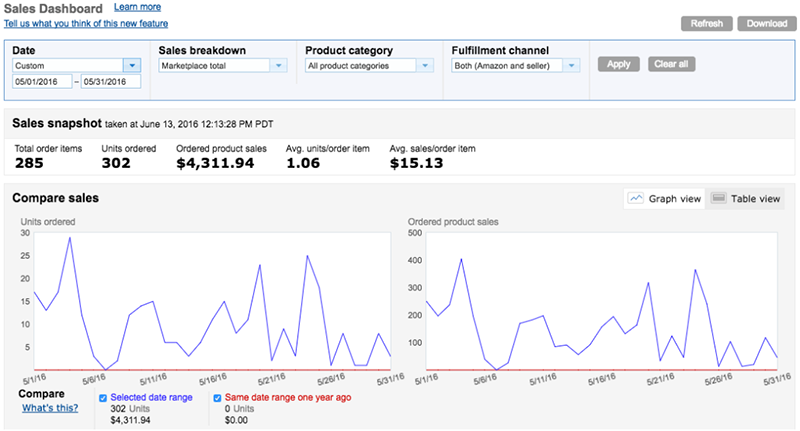 Undeniably one of the better ShipBob alternatives out in the market, Fulfillment by Amazon (FBA) gives clients the opportunity to sell their goods on the Amazon platform. This means that the service will allow your products to be stored in its global network of warehouses. It also handles and ships such products directly to your customers. However, the service does not stop there, it manages payments and refunds while handling customer service. These comprehensive suite of services gives FAB an advantage over ShipBob. Distinct service features include fast delivery/shipping, climate-controlled storage, plus you get to enjoy Amazon’s popular returns policy. 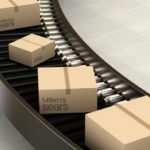 Order processing is a breeze as the service does the heavy lifting for you. As the service is anchored on the Amazon platform, your products get much-needed exposure and improved credibility with consumers.  The service is suitable for just about any seller. It does not matter if you ship 10 or thousands of products, you still get the service you deserve. The service integrates seamlessly with popular eCommerce platforms such as Shopify, Magento, 3dCart, BigCommerce, among others. Pricing is flexible and depend largely on factors such as item type, size and weight. Why FBA and not ShipBob? It lifts a major portion of eCommerce work off online sellers. Sellers can market their goods from other channels and platforms. A major order fulfillment service, FedEx Fulfillment offers a myriad of logistics services, which include warehousing, fulfillment, packaging and shipping. The service is highly suitable for international and multichannel sellers but it also caters to small and medium-size sellers. The solution is an integrated supply chain product that makes use of an intuitive platform and Fed Ex’s transportation network. Orders can be fulfilled from multiple channels such as online marketplaces and websites. The platform offers customers full control over their goods through capabilities such as inventory tracking, inventory management and trend evaluation. 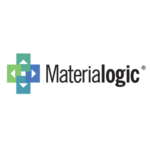 Unique features like same day fulfillment, two-day ground shipping in the US and easy returns management are also strong selling points. To make things even better, the service is bent on providing richer customer experience, while retaining brands. Offering customer service, the platform enables collaboration with customers, ensuring customer success. Why FedEx Fulfillment and not ShipBop? Fast growing order and fulfillment service Shipwire uses an enterprise-grade warehouse management system to give clients a secure place to store their products. It has shipping and handling capabilities, not to mention being able to choose the best couriers, routes and packaging options for its customers’ goods, resulting in cost savings for end users. Shipwire has been expanding customers’ global reach as it already has storage facilities in countries like China, the United States, Australia, Europe and Asia, with more locations being planned. The system can seamlessly integrate with eCommerce platforms, including CommerceHub, Magento, IShoppingCart, NetSuite, Volusion, and Shopify. Why Shipwire and Not ShipBob? So there they are, all three ShipBob Alternatives currently available in the market. Try comparing features and decide which one best suits your organization.